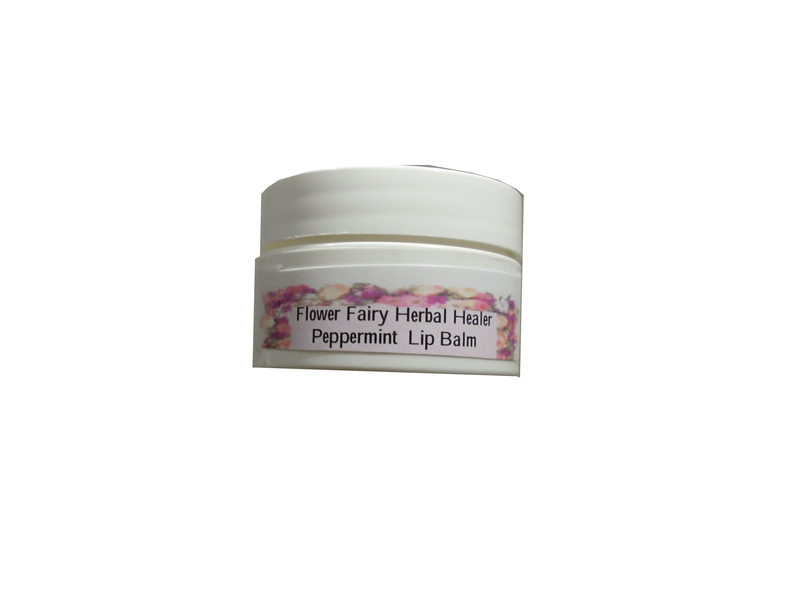 Description: Natural Lip Protection or dry skin balm. Since it is unscented, it can also be used as a great multi-purpose salve on skin for topical skin problems, beneficial for to use on your face for dry tight skin, on eczema, dry skin, dermatitis, rashes, scrapes, minor burns, non-poisonous insect bites. Directions: Use liberally on lips to heal, moisturize, and protect wind burned, dry tight, chapped skin and lips. Or use on any dry skin on the body. Great purse, travel size multi-purpose lip and body salve. Safe for baby and pets too. Ingredients: Cold pressed extra virgin olive oil, calendula, vitamin e, beeswax, grapefruit seed extract.